Does your small business need employee health insurance benefits in MA? 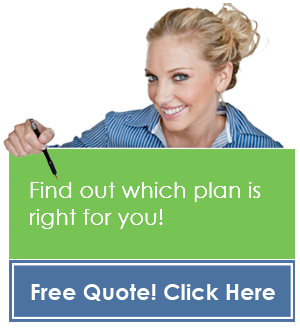 Are you looking for a large variety of plans to choose from at an affordable price for your company? Your search can stop here with HSA Insurance. We are Massachusetts’ largest private insurance marketplace for small businesses and we offer more than 150 plans from every major carrier at the best prices in the Commonwealth. More importantly, HSA will guide you in selecting the right level of coverage for your employee health plan in MA. We will assist in navigating the available choices and provide you with impressive, one-on-one, customer service and attention. HSA provides simple online tools for your small business to compare employee health plans in MA. You can also enroll, and pay your bills all online, on your own schedule. Additionally, our knowledgeable HSA Insurance sales team and super-responsive customer support staff are always available to answer your questions and give you any additional information you may need on employee health insurance in MA. For nearly forty years, HSA has been partnering with MA’s leading insurance companies and so we can offer small businesses like yours access to more than 150 plans. All of Health Service Administrators’ plans meet and or exceed the state of MA’s Minimum Credible Coverage (MCC) requirements. HSA’s extensive product portfolio includes employee health benefit in MA for health, dental, life, disability, long term care, and integrated solutions. Let HSA Assist You Today! Contact us today for more information about our participating plans, available products, or to request a quote. HSA will help you find employee health insurance benefits in MA quickly, easily, and at your intended budget. © HSA Insurance. All rights reserved.